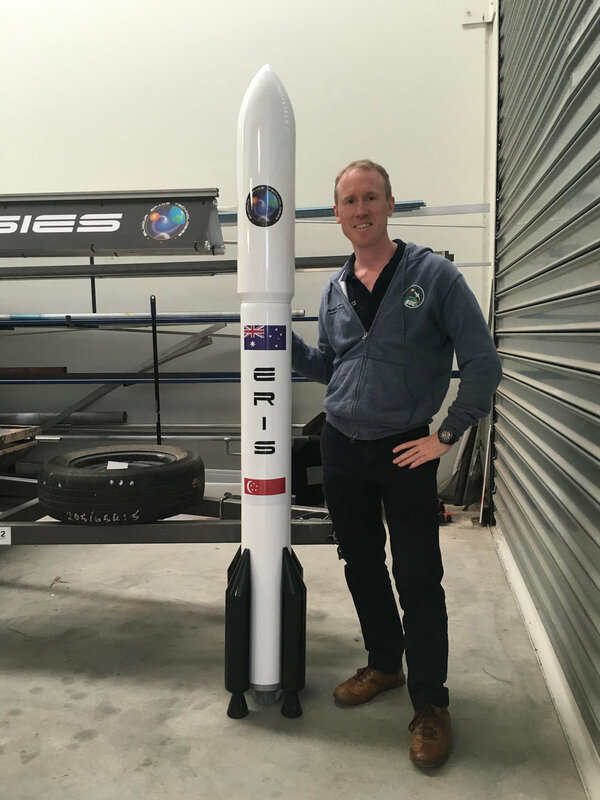 Adam is the founder of Gilmour Space Technologies, an Australian/Singaporean startup that is developing a new kind of rocket to launch satellites into space. Ultimately their vision is for low cost human space travel with space exploration across the solar system and beyond. Adam spent 20 years working at Citibank in Asia Pacific, firstly as a foreign exchange trader, later as a derivatives trader and structurer for FX and Interest rates, and later as the Asia Pacific head of corporate sales for financial markets. After a lifetime obsessing over space, he started looking at the industry in 2004 after the scaled composites team won the X prize for their Spaceship 1 design. After a lot of research on propulsion systems and rocket designs he started Gilmour Space Technologies in 2012, initially to make space related simulator. In 2014 Adam invested $2m of his own money and Gilmour started working on their launch vehicle technology. Adam is appearing at the Sunrise Conference on our Space Panel. He is joined by Flavia Tata Nardini (Fleet), Andrea Boyde (International Space Station) and Dr Jason Held (Saber Astronautics).